When it comes to culinary competition shows, BRAVO’s Top Chef is one of our favorites. We enjoy the quick fire challenges, restaurant wars and watching competitors navigate across the show. We also like finding out about their restaurants and often seeing them re-appear on future seasons or other shows. 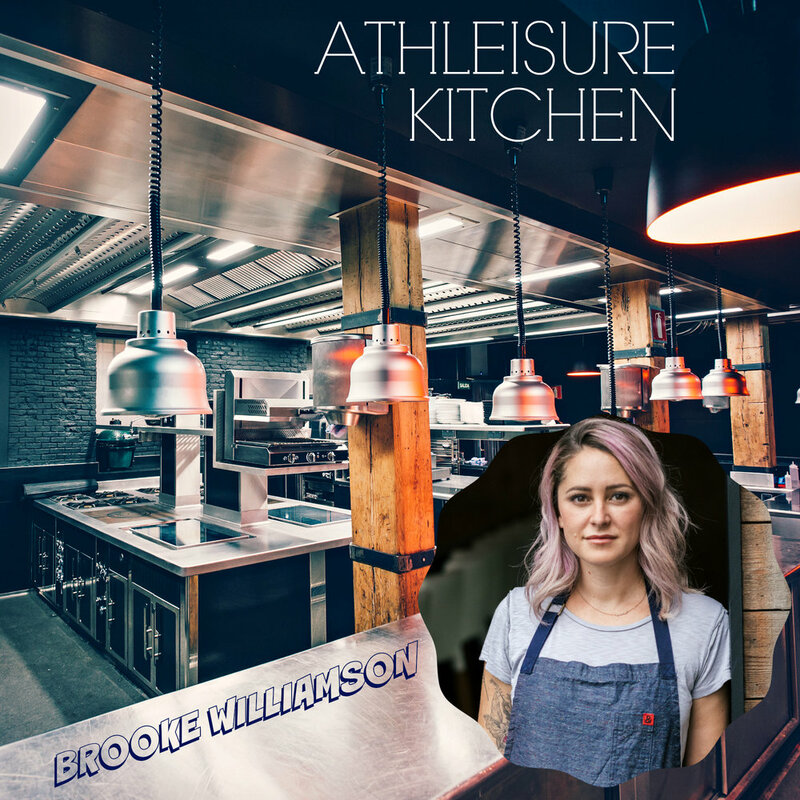 On season 10, we were introduced to Chef Brooke Williamson, who came in second only to come back in season 14 - to win it all! In addition to these accolades, she is the Co-Owner and Co-Chef at The Tripel, Playa Provisions, Hudson House Bar, Da Kikokiko, Small Batch Icecream and Triplikit in Southern California. We find out more about her creativity, how she got into the industry, how she keeps fit and it all together.